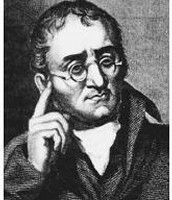 1766-1844; Was the first modern day scientist to reintroduce discussion of the atom. 1. 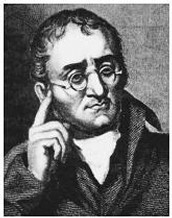 He discovered that elements are made of extremely small particles called atoms. 4. Atoms of different elements form compounds from chemical reactions. 5. In chemical reactions atoms are combined, separated, or rearranged. What 2 Things Were Wrong With His Theory? 2. Atoms are characterized by their mass. 1. Atoms are destructible and changeable. 2. 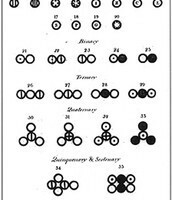 Atoms of the same element, can vary in mass because of isotopes. 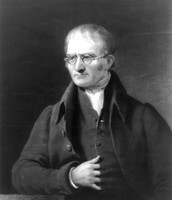 John Dalton understood that atoms of different elements could join together in whole number ratios.